 Distinguished Artist Members are long-time artists of pre-eminence who the Board wishes to honor for life-time achievements in the arts and outstanding service to P.S.A. 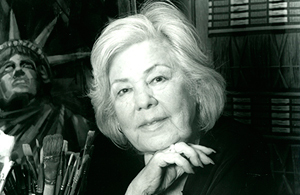 Honorary Artist Members are appointed for life and are not required to pay dues. Please note: Because the videos are such large files, they cannot be opened on this site. They will be downloaded to your computer. 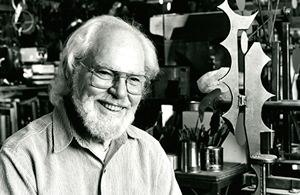 Pat Cox was a mixed media artist who joined PSA in the 1970s. We were honored to have her and Martin Mondrus exhibit their work in the second of our Distinguished Artist Exhibitions series. The exhibition was held at the Towns-Burr Gallery in Burbank, January 19 - February 2, 2013. 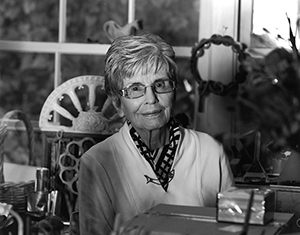 Mildred ("Millie") Lapson was a long-time member of PSA and was featured in the first of a series of exhibitions to honor the achievements of our exceptional artist members who have been creating art for several decades. 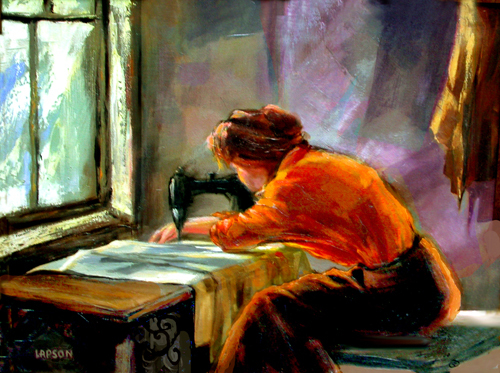 The exhibition, "Mildred Lapson & Robert Moore" was held in June, 2012 at the Towns Burr Gallery.